Our back is the support structure of our body and probably the most used part of the body. However, we tend to ignore the back until it is beyond repair. Do not let that happen to you. Give your back a good workout with the Double Lat Pull Down. The Double Lat Pull Down can give your upper back as well as lower back a good workout and strengthen your back muscles. Strong back muscles always mean a good posture and better stamina to work for long hours. 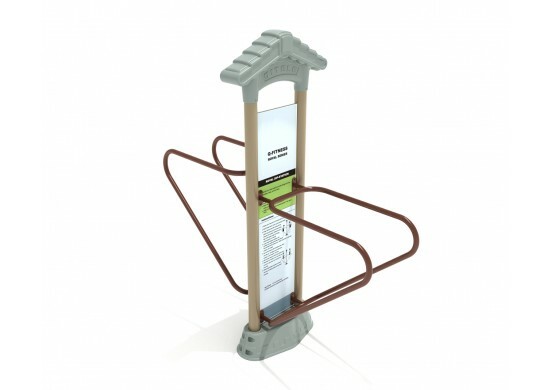 This Double Lat Pull Down from Qitele can accommodate two people at once that give you some company too while working out; not to mention the space saving aspect. 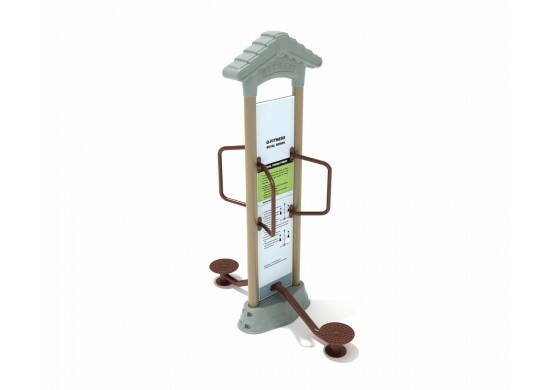 The Double Lat Pull Down is definitely one of the best buys out there when it comes to outdoor fitness equipment. 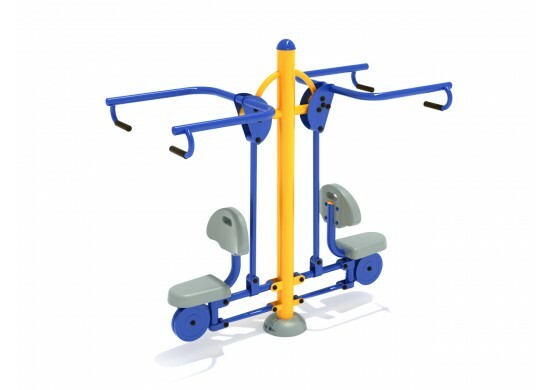 Request a quote on the Double Lat Pull Down for your outdoor fitness park and save money with PlaygroundEquipment.com.